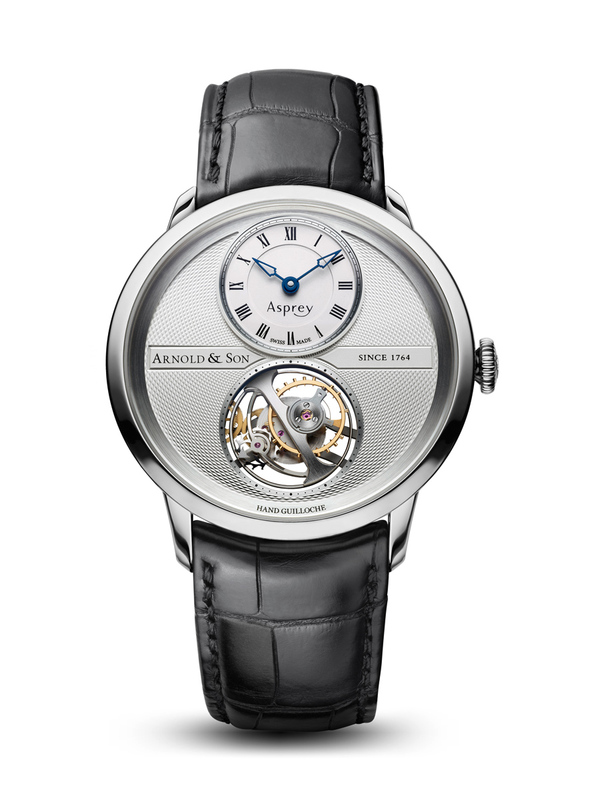 We just got the news: Arnold & Son’s UTTE Asprey Special Edition has been awarded ‘Luxury Watch of the Year 2013’ by the UK watch magazine ‘WatchPro’. The winners were announced just before the start of the Salon QP 2013 that was hosted in London. In case you wander what UTTE is, it actually stands for Ultra-Thin Tourbillon Escapement, a well fitting name for this tourbillon. 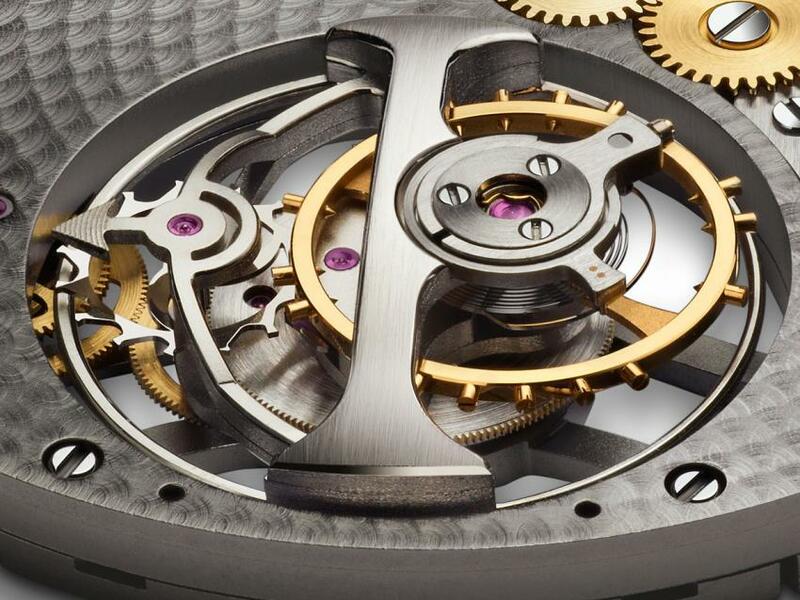 The A&S8200 calibre powering this watch, is only 2.97mm thin and a case thickness of only 8.34 mm, making the UTTE one of the thinnest tourbillon watches ever produced. A little historical parentheses: the tourbillon escapement has always played an important role for Arnold & Sons’s. The exceptional watchmaker, John Arnold was working closely together with Abraham-Louis Breguet, sharing both their knowledge and passion. Evidence of their partnership is A.-L. Breguet’s first-ever tourbillon escapement mounted in John Arnold’s No.11 movement – a watch that can be found today in London’s British Museum. Back to our days, the UTTE is Arnold & Son’s tribute to their long standing relationship with Asprey London. The two establishments share a common heritage, having been founded in London within 20 years of each other in the mid-18th century. Founded in 1781, in Mitcham England, originally as a silk printing business by William Asprey, it soon became a luxury emporium. The UTTE is part of Arnold & Son’s Instrument Collection, wherein timepieces are easily identified by their dial design, with off-center position of the hours and minutes to allow for the display of other complications without one overlapping the other. The UTTE Asprey Special Edition follows this design aesthetic, with the spherical tourbillon occupying the lower portion of the breathtaking hand guilloché dial. The art of guilloché is an age-old handcraft that uses a rose engine to etch intricate patterns onto watch dials. 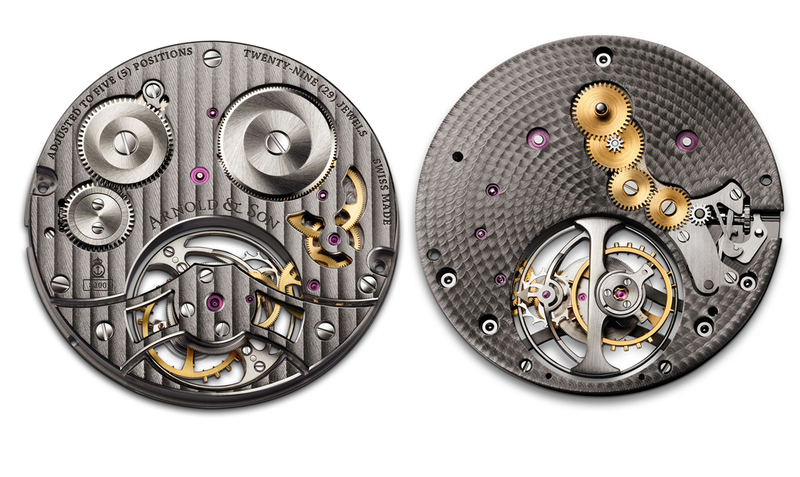 In typical Arnold & Son style, the exquisite movement is crafted in nickel-silver, and all components are hand chamfered, polished and decorated. The movement is NAC grey treated and decorated with a straight Côtes de Genève pattern for a bold, contemporary appeal. It ticks away inside a palladium case, designed with alluring timeless lines. The stepped case, which tapers from the top to the bottom, enhances this watch with an austere elegance. A black alligator leather strap secures the watch to the wearer’s wrist. nickel-silver movement, NAC grey treated with Haute Horlogerie finishing: manually chamfered bridges with polished edges, fine circular graining and Côtes de Genève, screws with bevelled and mirror-polished heads. satin-finish with chamfered and polished edges.